You’ll find catfish in just about every river, stream, lake and reservoir in Arkansas, and state hatcheries produce some 1.3 million fish each year to keep the population healthy. 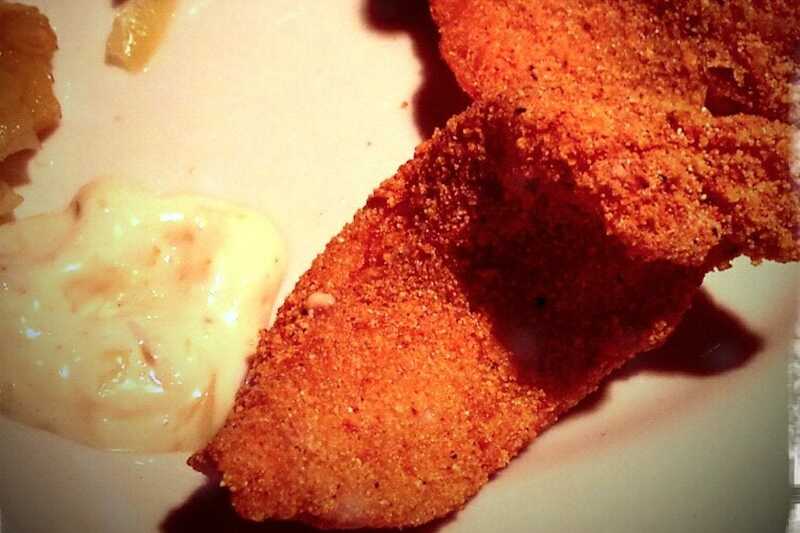 It’s no wonder catfish is such a popular dish in the Natural State. 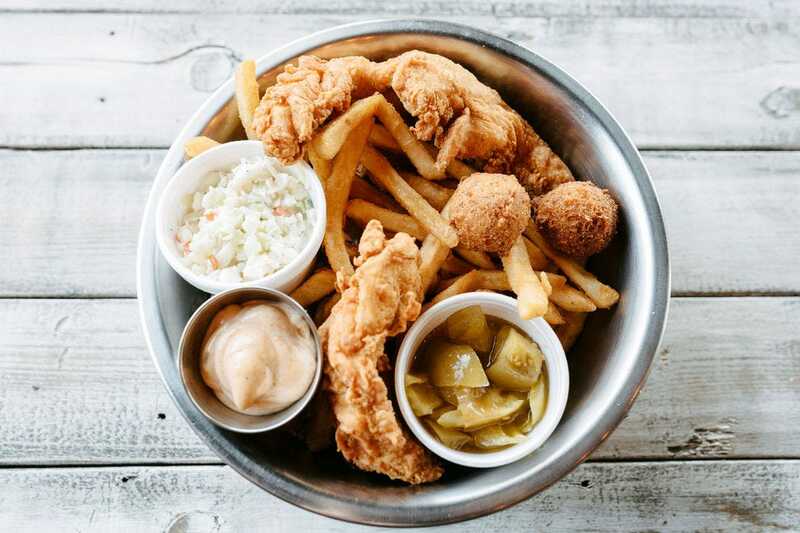 While most restaurants source U.S. farm-raised catfish for their menus, almost all serve it the traditional Arkansas way – fried and served with fries, hushpuppies, green tomato relish and tartar sauce. 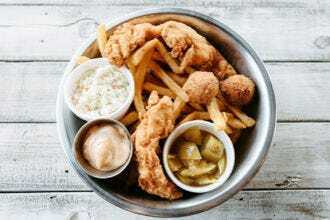 All catfish at Dondie's White River Princess in Des Arc is farm raised and sourced in the U.S. Get it fried with hushpuppies, fries and coleslaw or grilled with fries and all the fixins’. 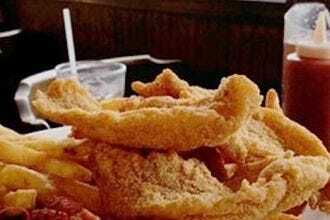 Jason’s Catfish Buffet has been serving catfish in the same location for nearly 30 years. Fried catfish fillets are the most popular item, with some 16,000 pounds served per month. 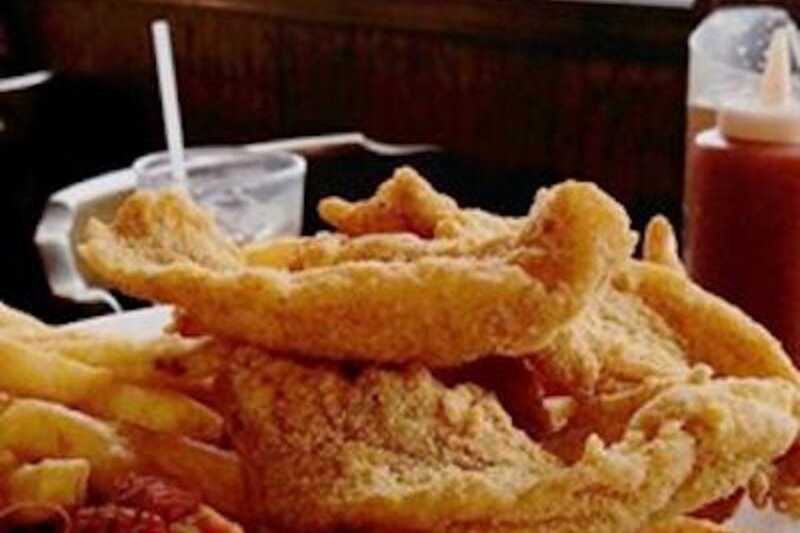 Brown’s Catfish has been serving up a Cajun-inspired seafood buffet to hungry diners in Russellville for more than three decades. 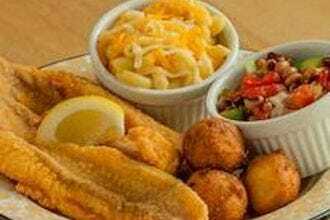 While there’s plenty to choose from on the buffet line, the US-farmed fried catfish and catfish steaks rank as favorites. 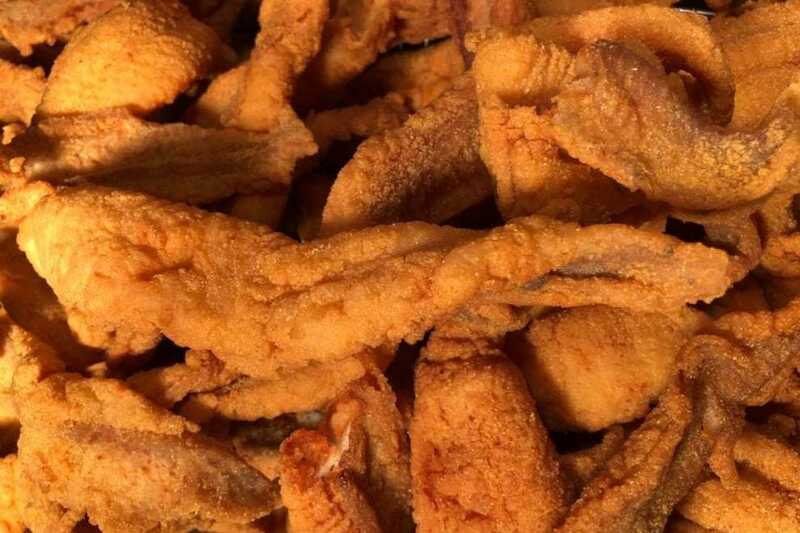 Catfish N, a family owned and operated buffet restaurant in Dardanelle, makes everything from scratch, from their hand-breaded catfish fillets to the hushpuppies, dipping sauces and sides. 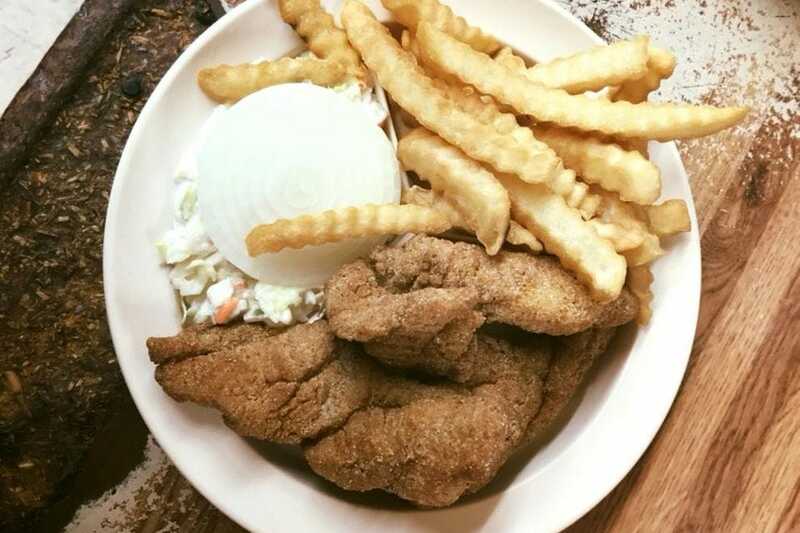 Housed in a 19th century horse barn dismantled and relocated from Central Michigan, The Wooden Spoon serves fried catfish daily on their dinner menu. It comes with hushpuppies and a choice of two sides. All the catfish served at Jojo's Catfish Wharf in Mountain View is U.S farm-raised. Fried catfish dinners come with fries or a baked potato and coleslaw, hushpuppies, beans, green tomato relish and house-made tartar sauce. 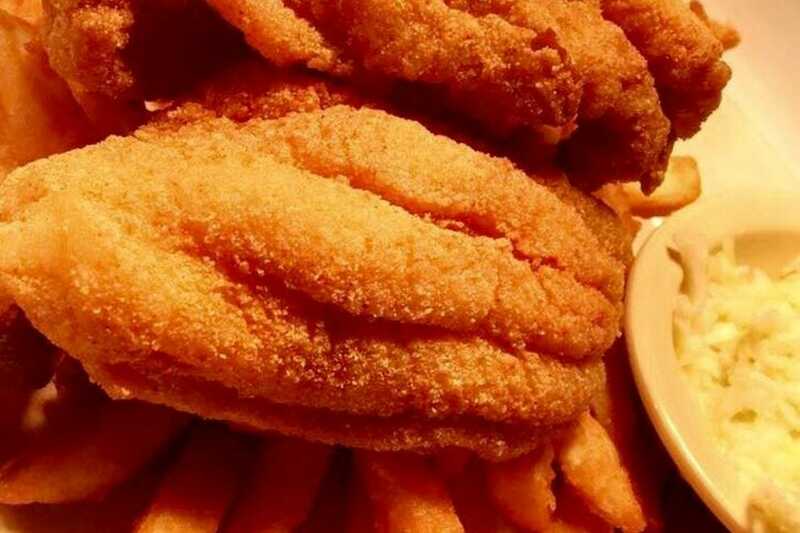 When you eat at Eat My Catfish, you know you’re getting fresh, never frozen, U.S. farm-raised catfish. 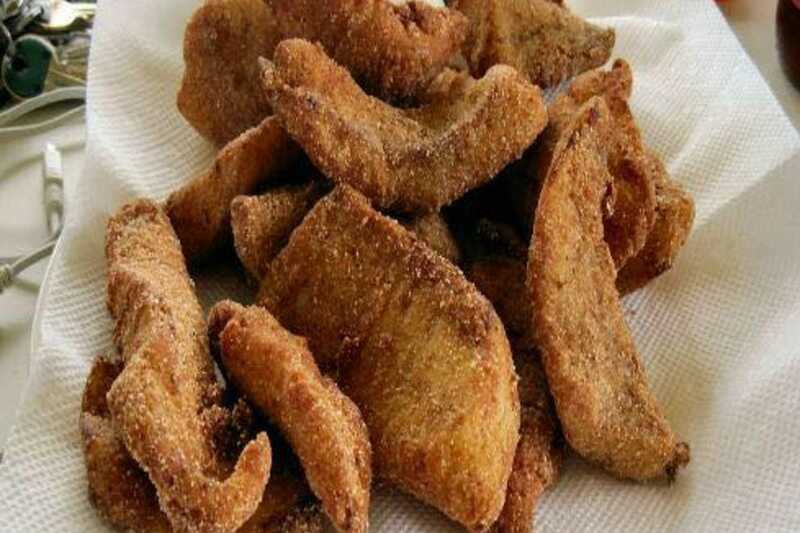 Get it with two sides and hushpuppies, or as a combo with hand-breaded and fried shrimp. Catfish lovers can choose from two options at the Catfish Hole, catfish steaks and fried catfish fillets. Both come with fries, hushpuppies, coleslaw, pickles, onions, lemons and a green tomato relish. Family owned Catfish Island in Caldwell serves up perfectly cooked catfish, crispy and never greasy. Sides like hushpuppies and coleslaw earn rave reviews. Farm-raised catfish dinners are a house specialty at Fred's Fish House in Mountain Home. Sizes range from three pieces to all-you-can-eat. Get it regular or Cajun-style, served with hushpuppies, slaw and a choice of potato. 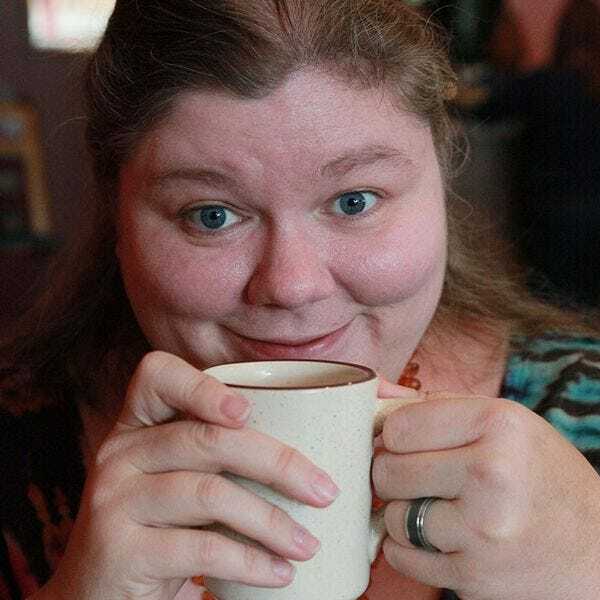 Kat, the Little Rock-based food and travel writer behind Tie Dye Travels, has authored several books, including her newest Another Slice of Arkansas Pie: A Guide to the Best Restaurants, Bakeries, Truck Stops and Food Trucks for Delectable Bites in The Natural State. She's also the host of AETN’s Make Room For Pie; A Delicious Slice of The Natural State and a committee member for the Arkansas Food Hall of Fame.